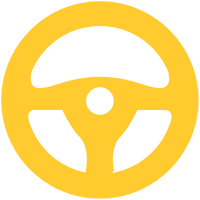 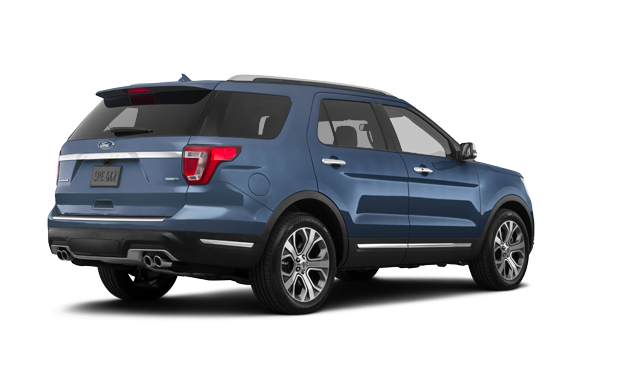 Trailer Tow Package – Class III : The Class III Trailer Tow Package, required for towing with the Explorer, includes a Class III frame-mounted hitch, four- and seven-pin trailer connectors, and engine oil cooler. 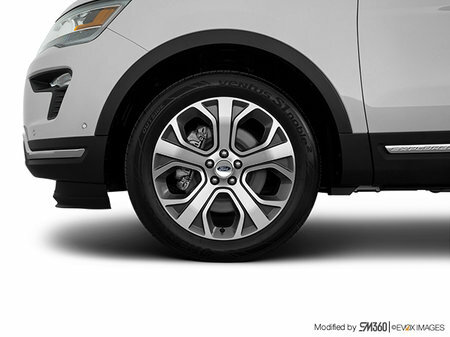 Enables towing up to 5,000 pounds, when properly equipped. 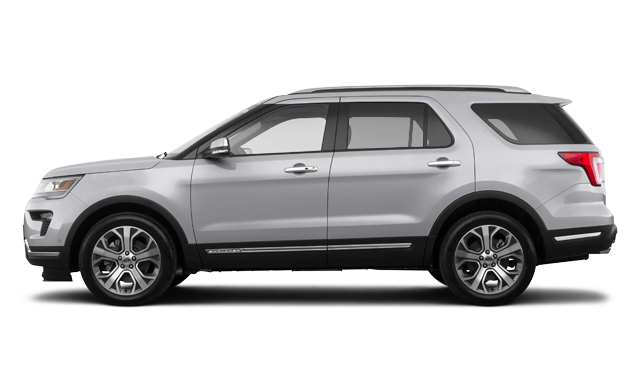 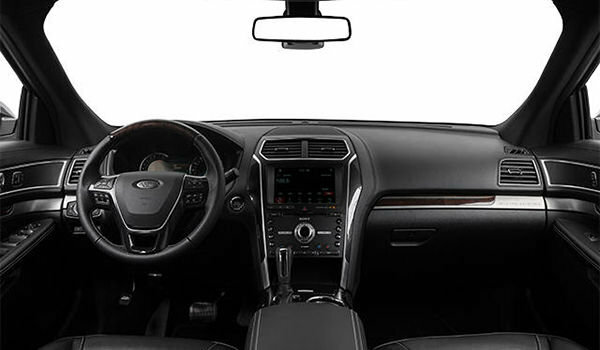 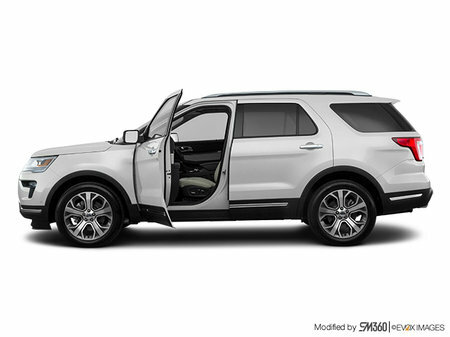 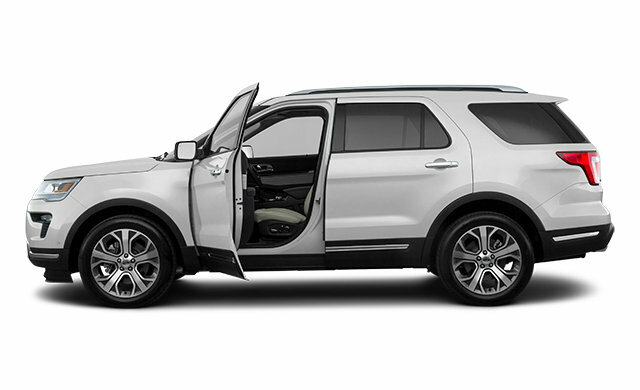 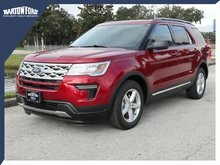 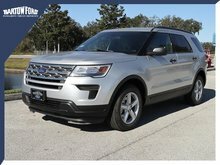 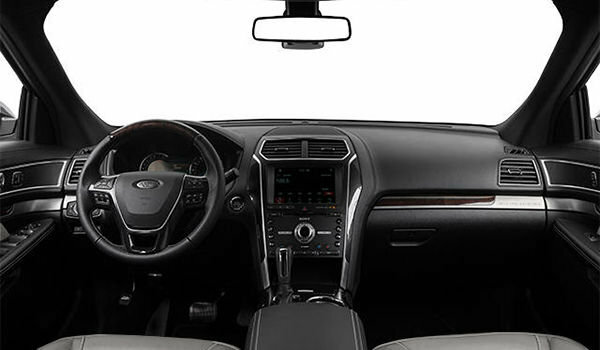 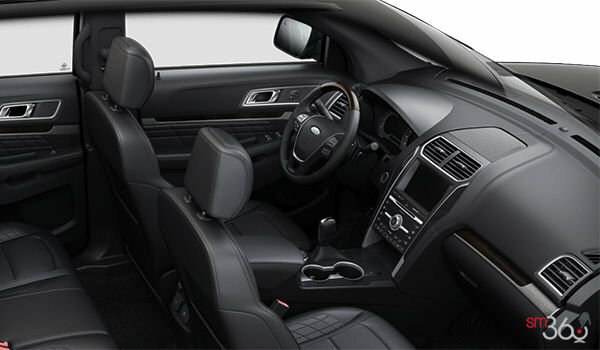 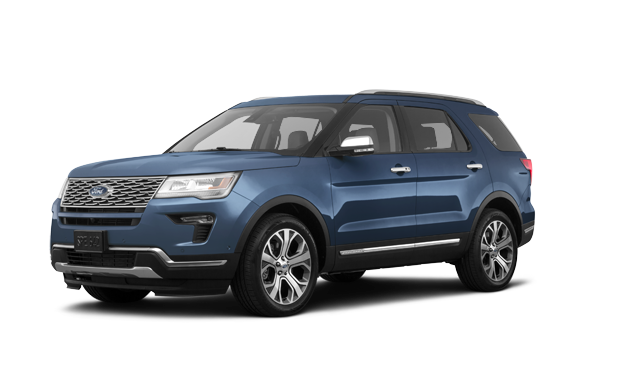 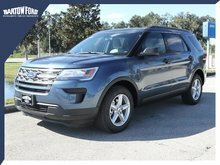 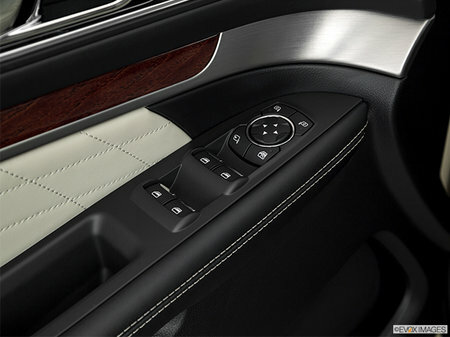 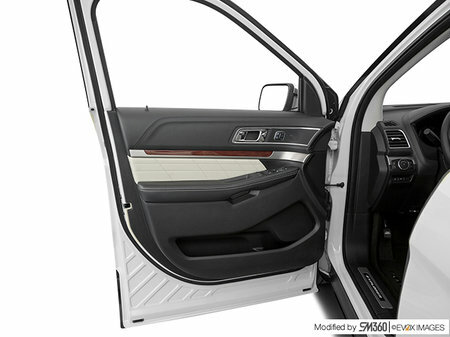 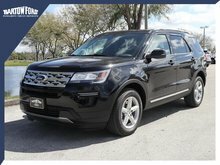 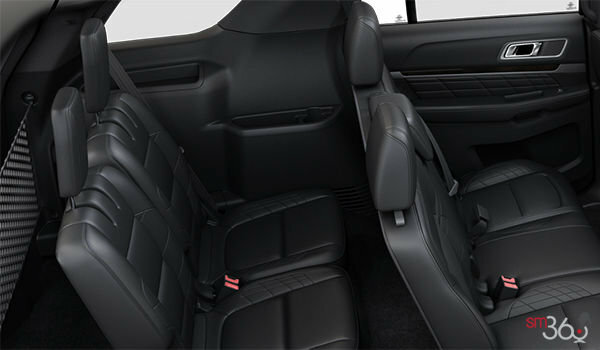 Interested in the 2019 Ford Explorer PLATINUM ?